The American Library Association (ALA) has awarded its very first winner of the Reference and User Services Association (RUSA) Sharing and Transforming Access to Resources Section (STARS) Publication Recognition Award to LeEtta Schmidt, Copyright and Intellectual Property Librarian at the University of South Florida Libraries – Tampa. The RUSA STARS Publication Recognition Award celebrates librarians that show excellence in publication in STARS (Sharing and Transforming Access to Resources Section) areas, including interlibrary loan (ILL), access services, and other shared library services. Publications are judged by criteria including practical and theoretical value, evidence of rigorous work, relevance to the profession, and contribution to scholarship, just to name a few. LeEtta is being recognized for a chapter she co-authored with J. Silvia Cho, Schmidt, L.; Cho, S. (2016) Sharing Digital Collections and Content. In Beth Posner eds. Library Information and Resource Sharing: Transforming Services and Collections. Santa Barbara, CA: ABC-CLIO. 111-134. The book chapter discusses ILL’s challenges in the sharing of content in a digital world. ILL assists in the sharing of materials with other institutions and libraries, and traditionally worked mostly with print materials. Ever-more-frequently, ILL works with electronic content which offers new challenges such as licensing agreements, publishing embargoes, and holdings information (location of materials). As these issues arise, they impact how people seek and access information, and ILL librarians can advocate for access and sharing. In her day to day, LeEtta provides guidance on copyrighted content, educating USF students, faculty, and staff of their dual roles as creators and users. 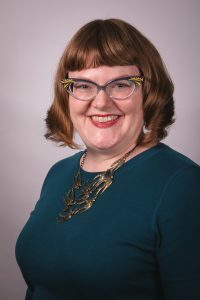 She recently concluded a four-year appointment as the editor of the Journal of Interlibrary Loan, Document Delivery, and Electronic Reserve, and has her B.A. in English Literature and M.A. 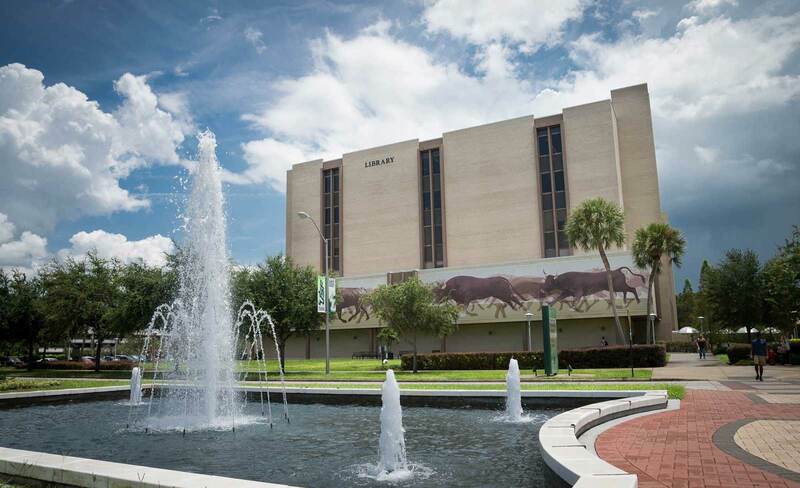 in Library & Information Science from the University of South Florida (go Bulls!). Her research focuses on international copyright law affecting library services, the access and use of information, and author interaction with copyright law. On behalf of the Libraries, we applaud LeEtta on this wonderful accomplishment.